Want to party with the stars? This is your chance! 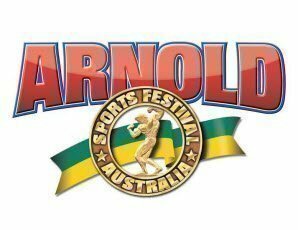 Once the expo and competitions have finished, kick up your heels and let your hair down with the pro athletes and industry heavyweights at the Official 2019 Arnold Sports Festival After Party! One of the most exclusive parties of the year with the biggest, baddest and best bodies in the world! Limited tickets available and it’s best to get in quick. It never fails to impress - so don’t miss out! IMPORTANT: Please note, the venue requires that all attendees bring photo ID for presentation on arrival.